It’s that time of year again: kids are back in school, one day you’re in shorts and the next you’re digging jeans out from storage…before you know it, you’re feeling run down and suddenly the epicenter of whatever virus is going around. Yet you also have a schedule to keep – maybe it’s a fall 5k or a class with friends you never miss. How do you know when to hang in there and when to call in sick to your workout? We give you some tips to help keep you going this season without having to give up too many training days. How Sick is Too Sick to Train? The good news is that if you’re really sick, this question won’t even factor in. Say, for instance, if you’re leveled by the flu – getting in your daily gym time will fall to the bottom of your list fairly quickly. You won’t feel much like walking to the kitchen, let alone lacing up your running shoes or hitting the weight room. So when you’re spiking a fever, suffering body aches, and generally miserable, your training schedule becomes a problem for another day. Generally, it’s when you know you have some virus on board, but you’re still going about your daily routine that you begin wondering if you could/should keep up your training plans, too. Are your symptoms from the neck up? If your sinuses are congested but you’re feeling okay otherwise, you may be able to continue your training – although consider a shorter work out and not pushing as hard as usual. Are your symptoms from the neck down? If your lungs are involved, with congestion, coughing, etc, take some time off. You don’t want to put a strain on your system when your lungs are already struggling. Do you have a fever? If you have a mildly elevated temperature, that may not be a big deal but if your temperature is staying at 100 or above, re-think your routine. Are you facing fluid loss? If you’re dealing with (even mild) bouts of GI/stomach illness, you may want to skip a training day and wait until you’re back at 100%. You could risk becoming dehydrated quickly if you’re already at a deficit. No one likes being sick and missing time at the gym or training for a planned goal, but some illness is inevitable. The good news is that you could miss quite a few more days than you might think without losing any real fitness. You could be flat in bed for a week or more and see a totally negligible effect when you return to your routine. There’s a lot to be said for resting; if you push through a work out when your body is worn out, you risk delaying your recovery and catching the next round of illness to come through your office, school, etc. Bottom line – better safe than sorry, and if you must make your workout, exercise caution! Need help making your training or workout routine work? Body One Physical Therapy has experts who are ready to help. 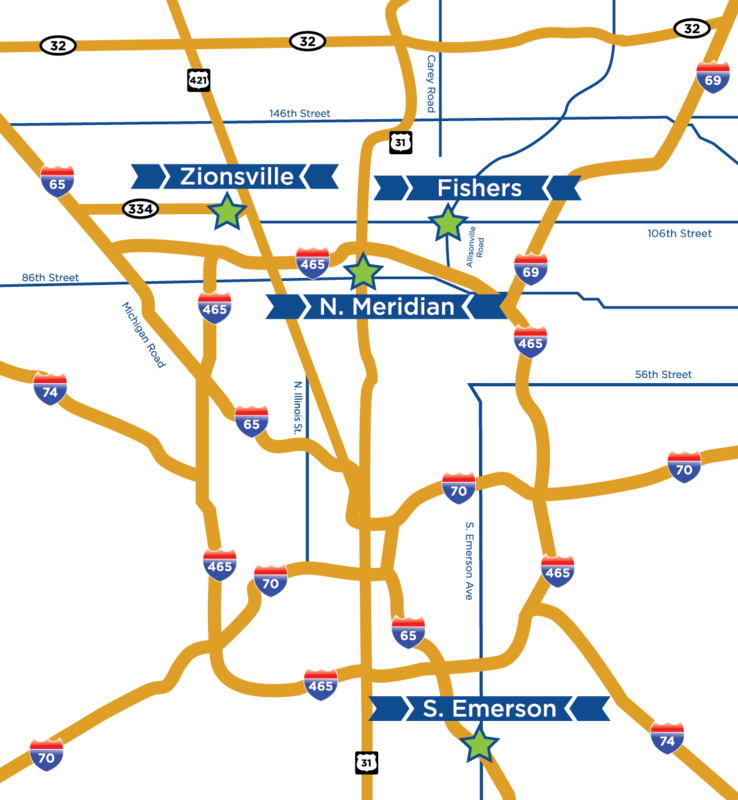 We’re locally-owned with four locations serving Central Indiana: North Indianapolis, South Indianapolis, Fishers, and Zionsville. Our providers love helping clients overcome acute and chronic injuries that are holding them back. Call today and find out how we can help you!